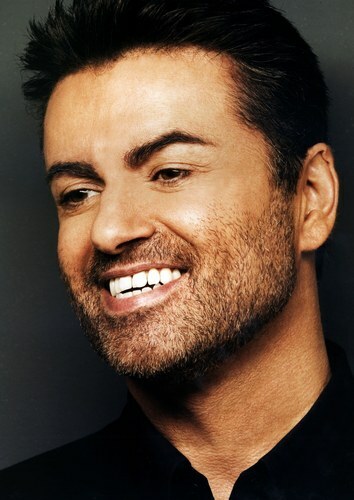 Georgios Kyriacos Panayiotou (born 25 June 1963), best known as George Michael, is a two-time Grammy Award winning, English singer-songwriter, who has had a career as frontman of the duo Wham! as well as a soul-influenced, solo pop musician. According to britishhitsongwriters.com, he is the fortieth most successful songwriter in UK singles chart history based on weeks that his compositions have spent on the chart. He has sold over 100 million records worldwide as of 2008, encompassing 12 British #1 singles, 7 British #1 albums, 10 US #1 singles, and 1 US #1 album. His 1987 debut solo album, Faith has sold over 20 million copies worldwide. All four of his solo studio albums have scored #1 on the UK charts and have become international successes.